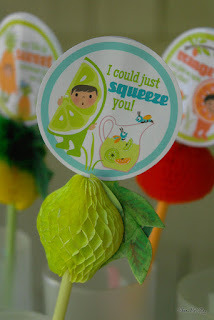 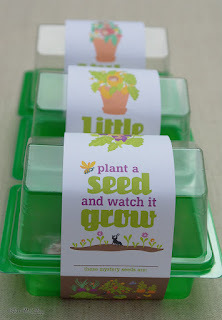 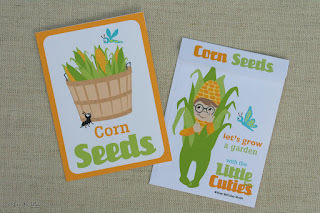 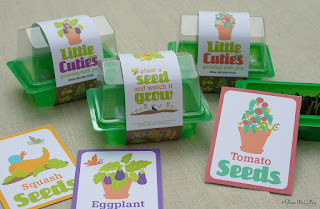 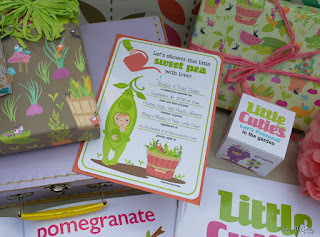 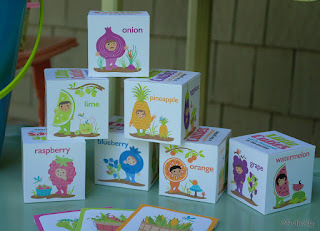 You might want to start your own little greenhouse garden just so you can use these Little Cuties Garden seed packets. 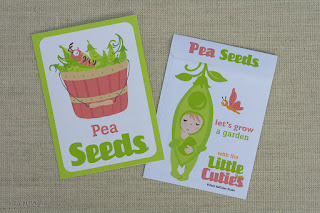 These seed packets can be found at Lettering Delights. 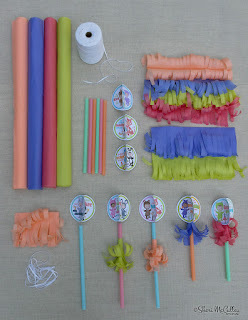 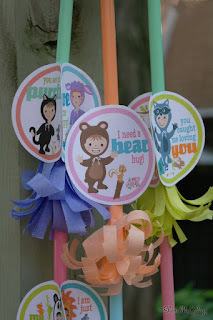 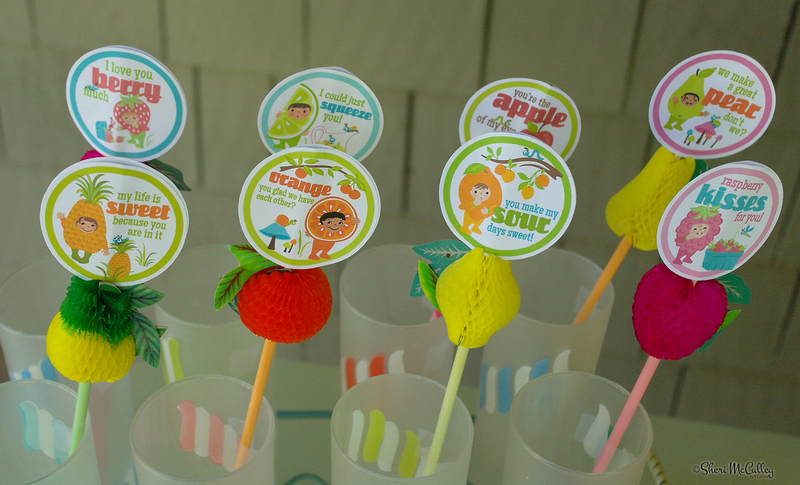 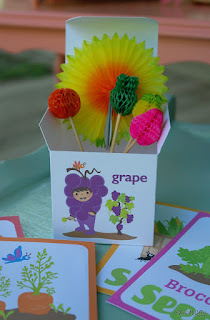 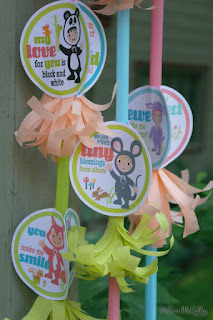 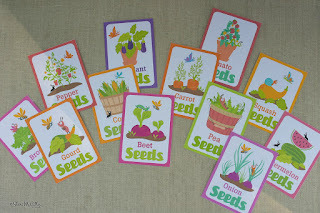 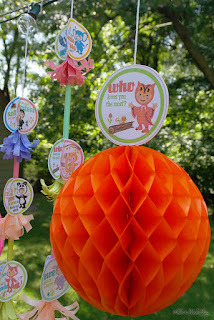 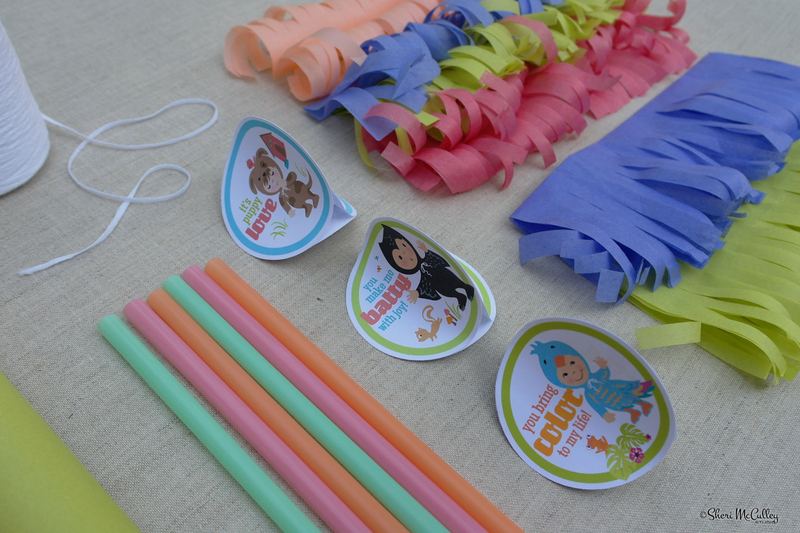 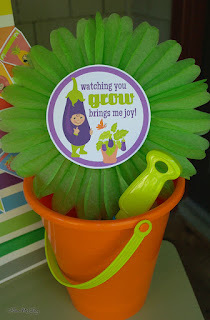 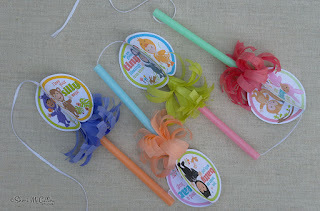 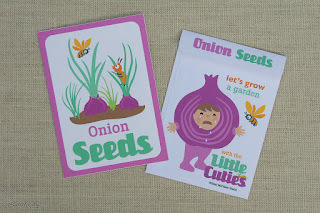 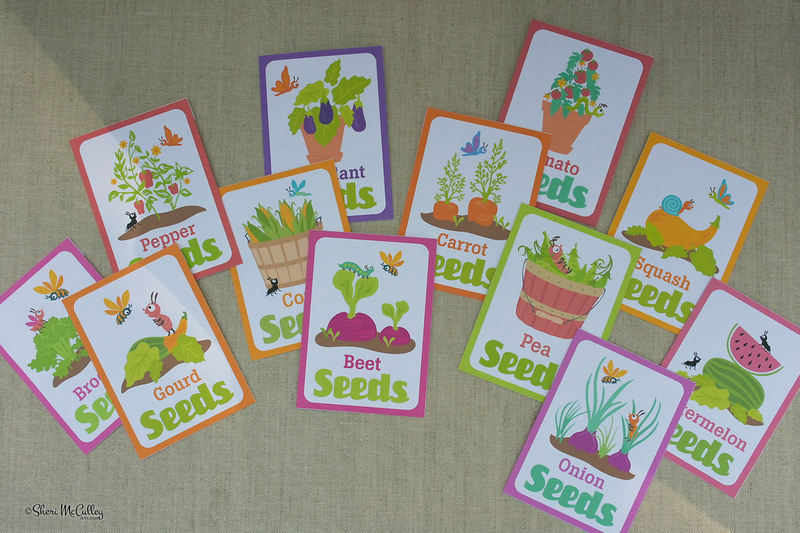 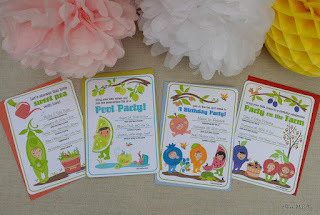 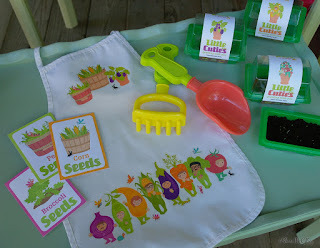 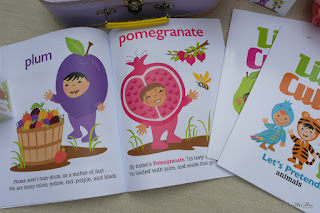 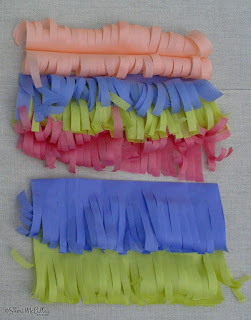 They are great to use when helping to teach children how to plant seeds and grow their own little garden. 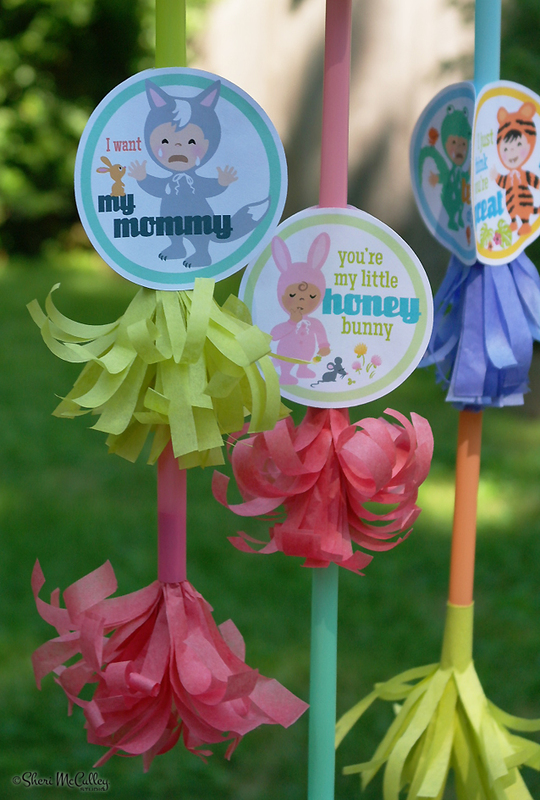 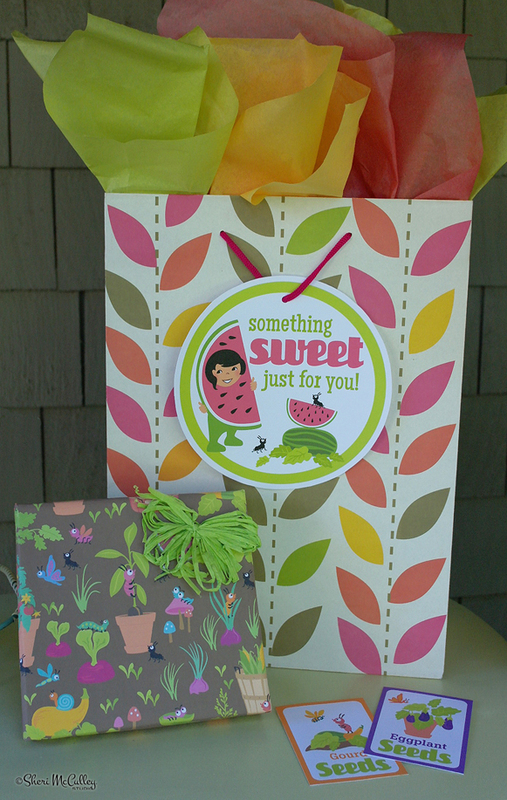 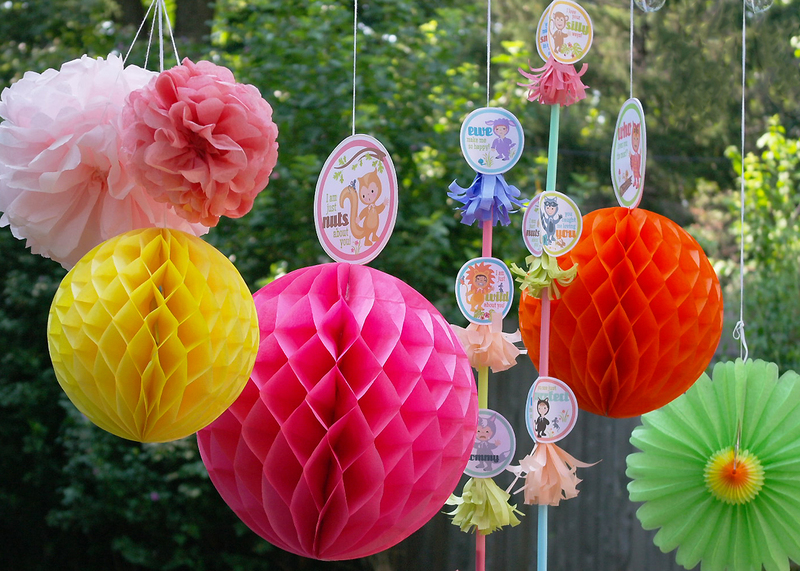 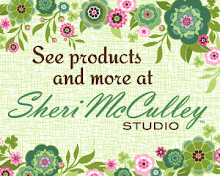 They are also perfect as gifts for your friends who love to garden. The top photo shows the front of the seed packets and the photo above shows the back of the packets with the Little Cuties characters. 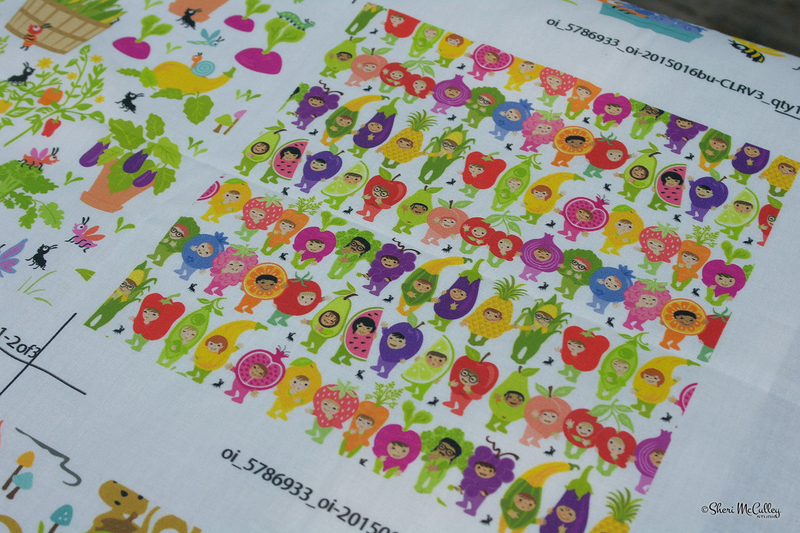 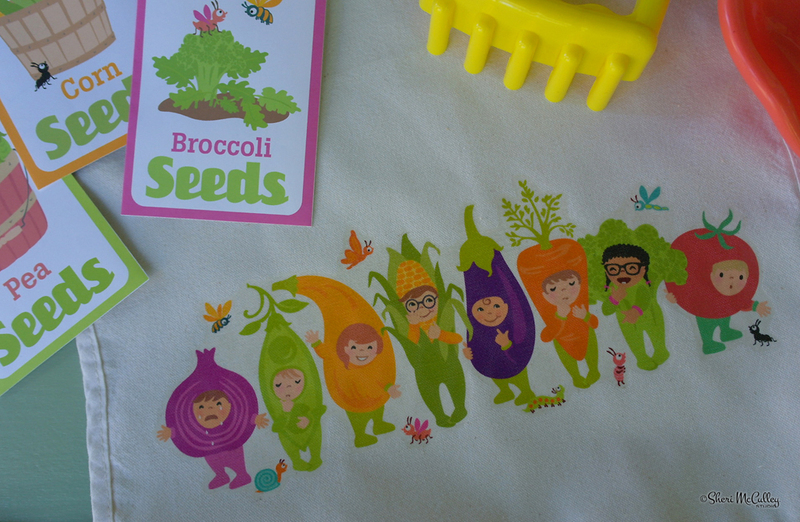 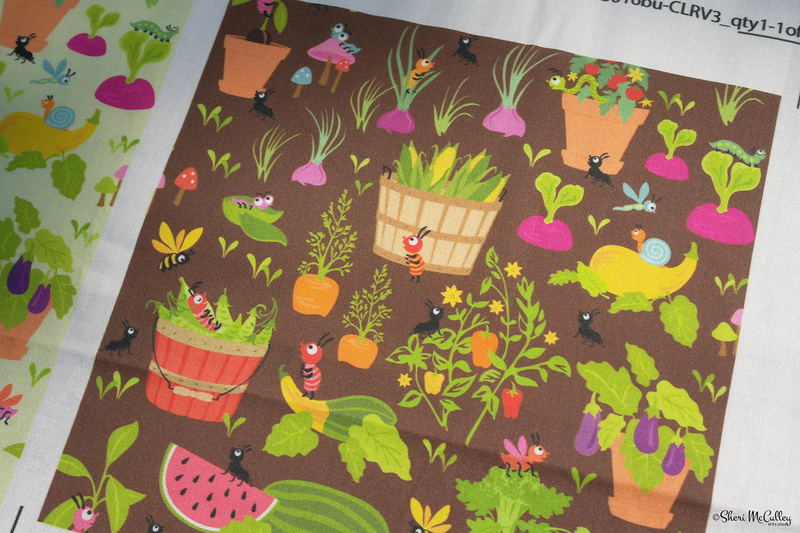 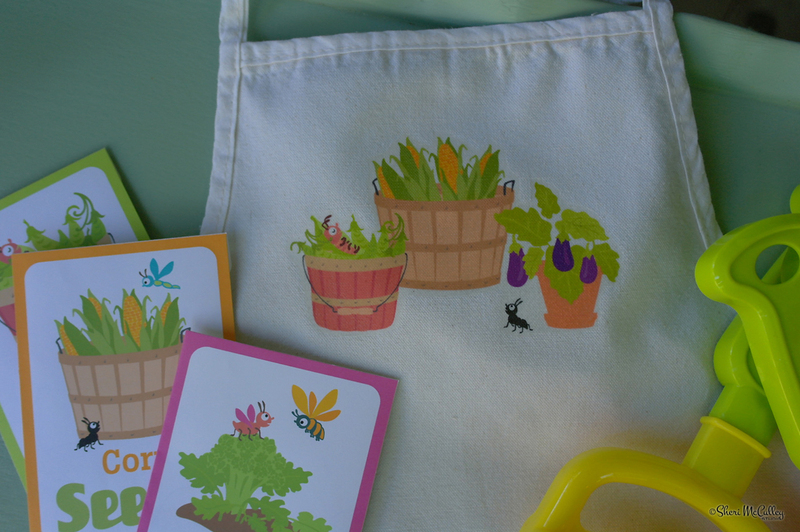 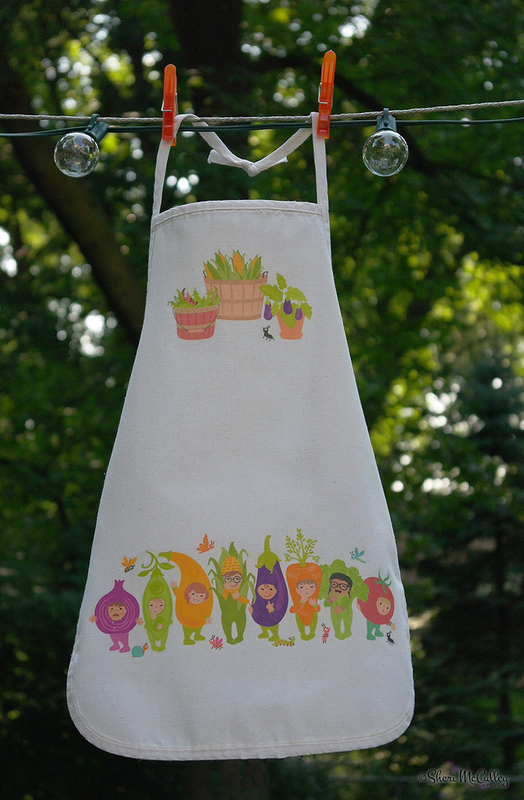 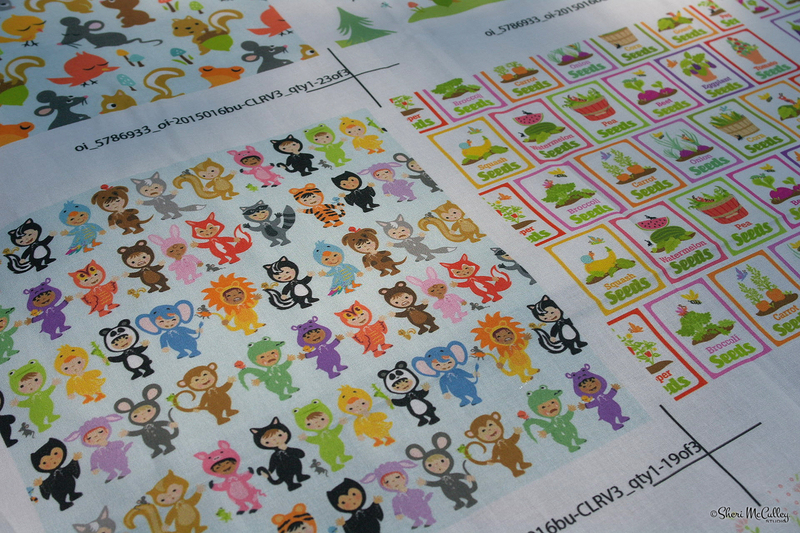 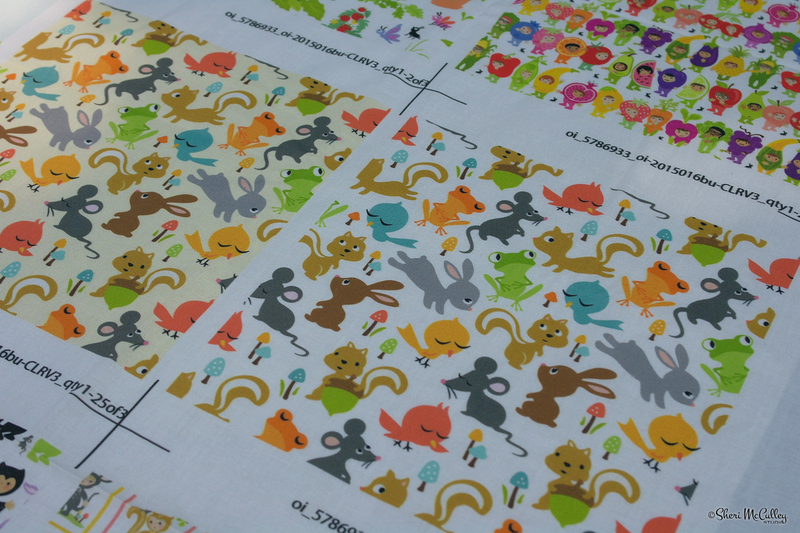 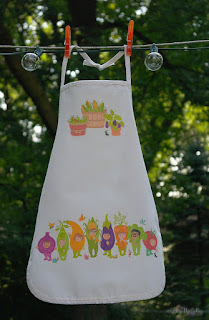 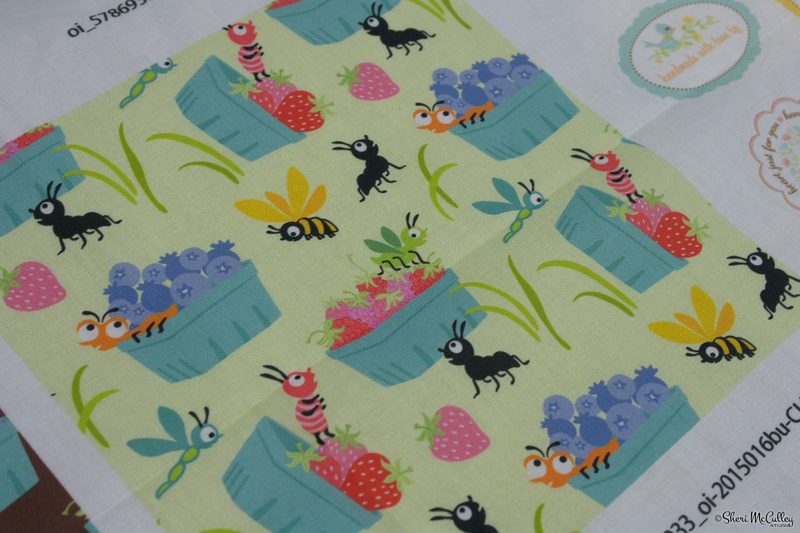 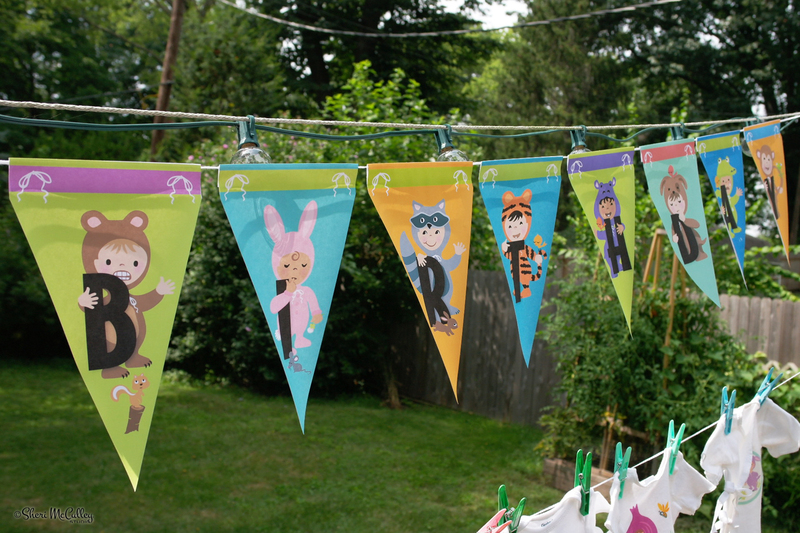 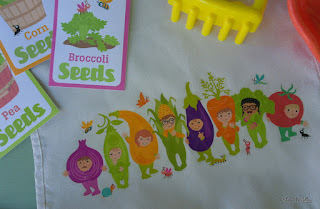 If you want to make your own apron, or one for your little cutie, just cherry pick your favorite garden kids graphics, bugs and scenes on LD and print them onto t-shirt transfer material and iron onto your fabric of choice. 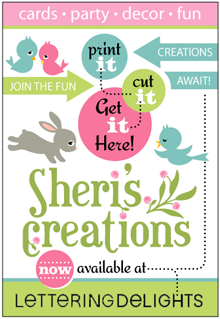 Be sure to follow the directions and make sure you reverse the art and/or type when printing. 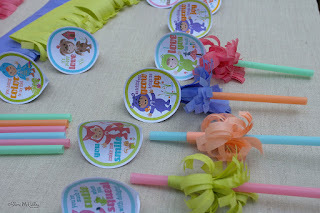 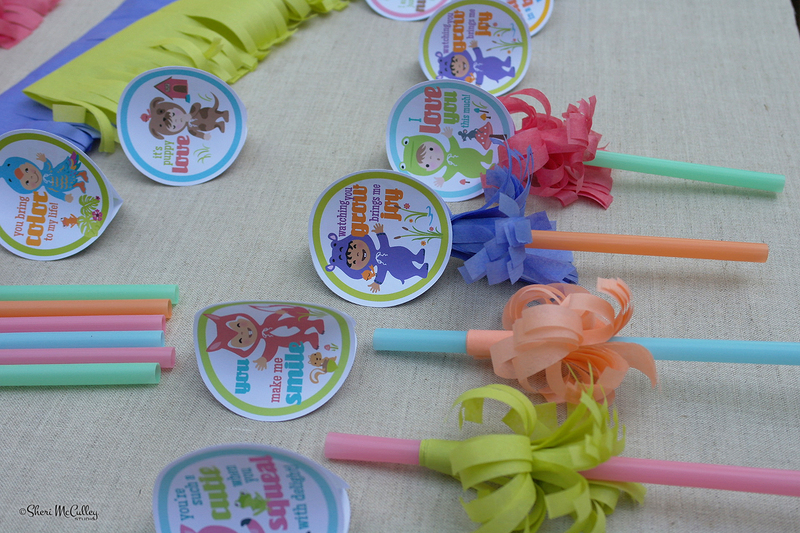 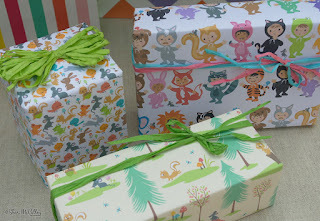 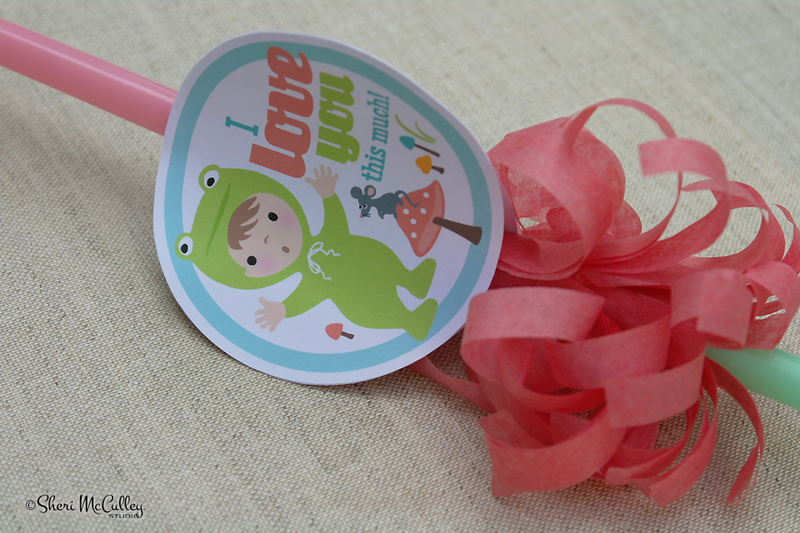 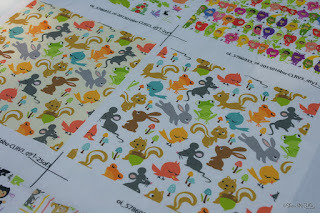 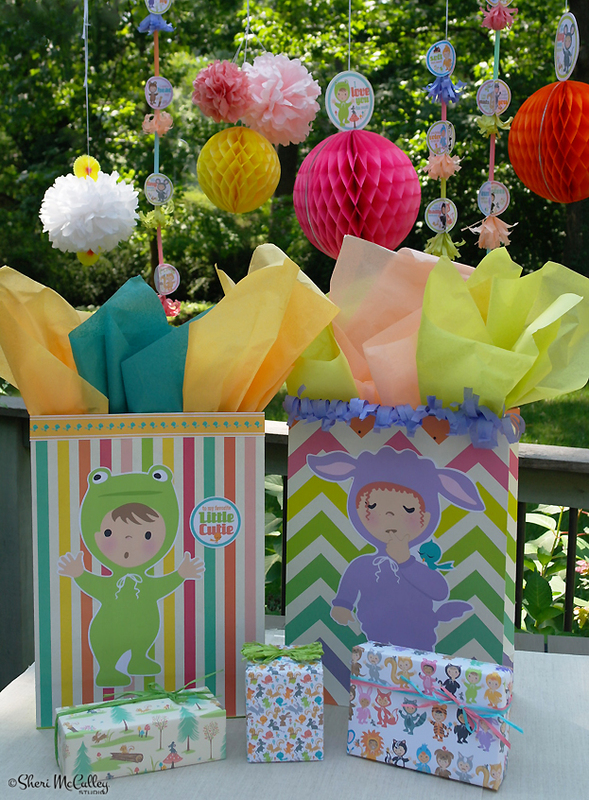 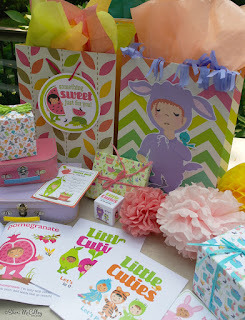 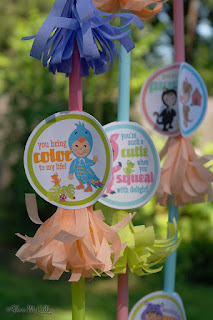 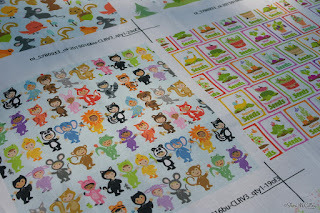 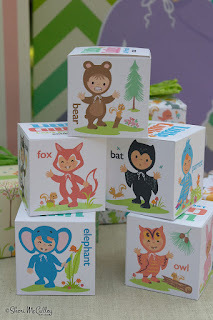 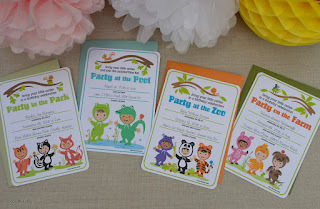 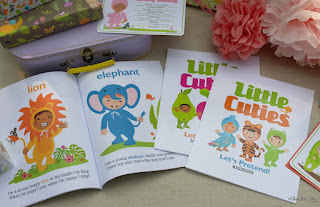 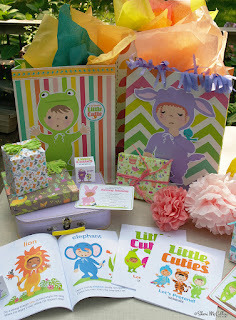 To learn more about t-shirt transfers, go to my post on Little Cuties “onesies” and learn the details. 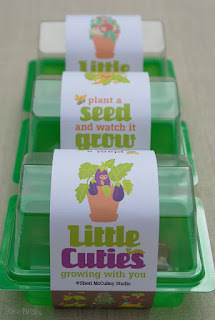 I got the mini greenhouse kits at the Target dollar section and used my own little cutie labels to make gifts for friends. 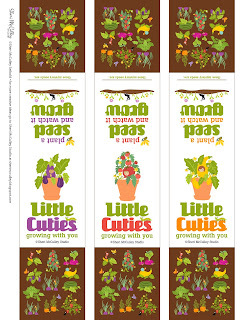 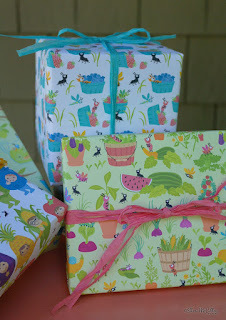 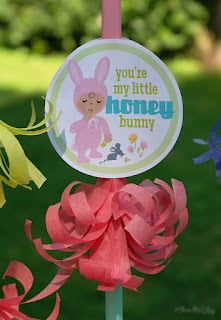 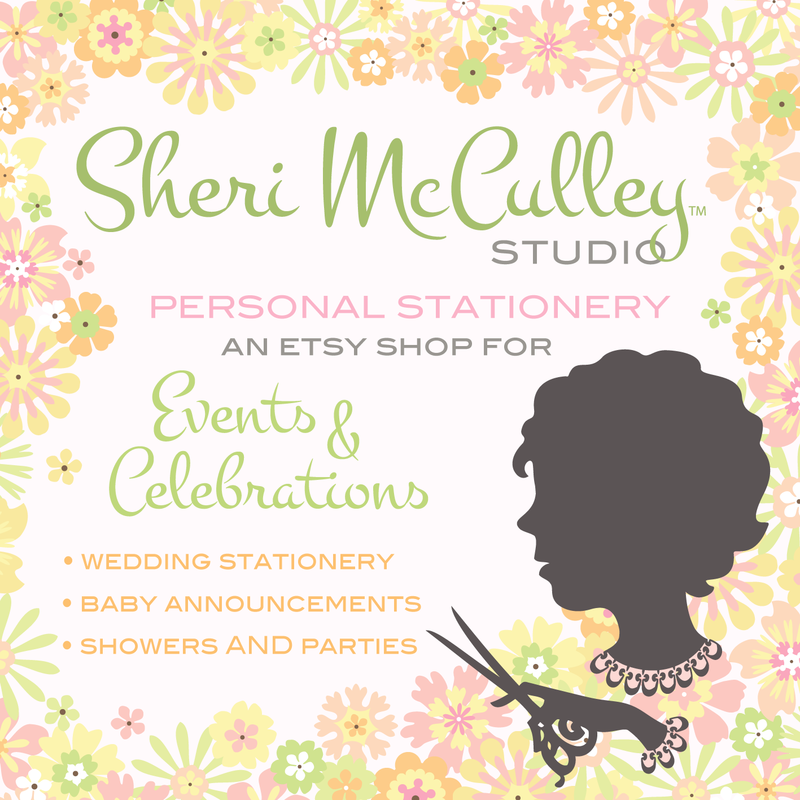 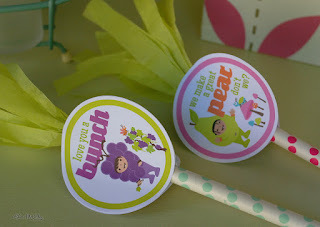 If you would like to also use these mini greenhouse label wraps you can get them free for the month at LD for your own decor and gifts—click here. 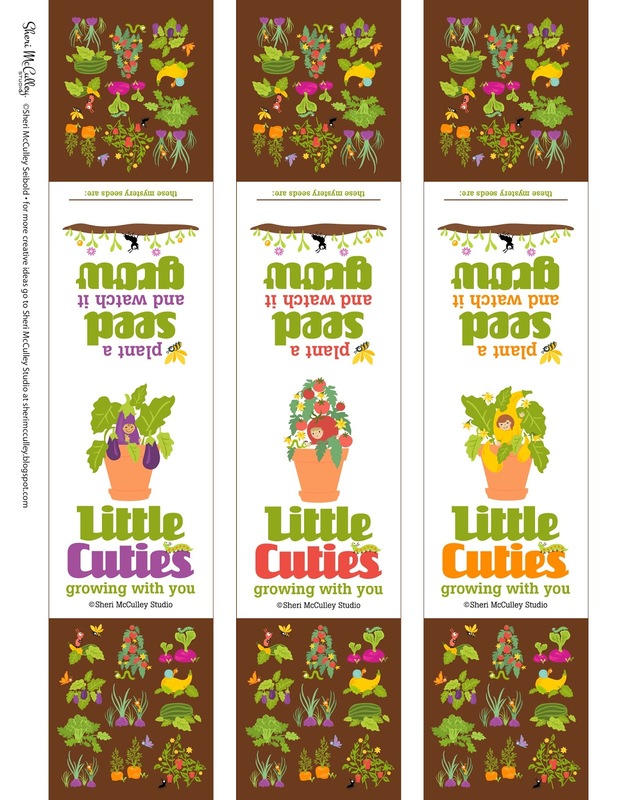 These label wraps are made so you can write in which seeds you are providing with your greenhouse. 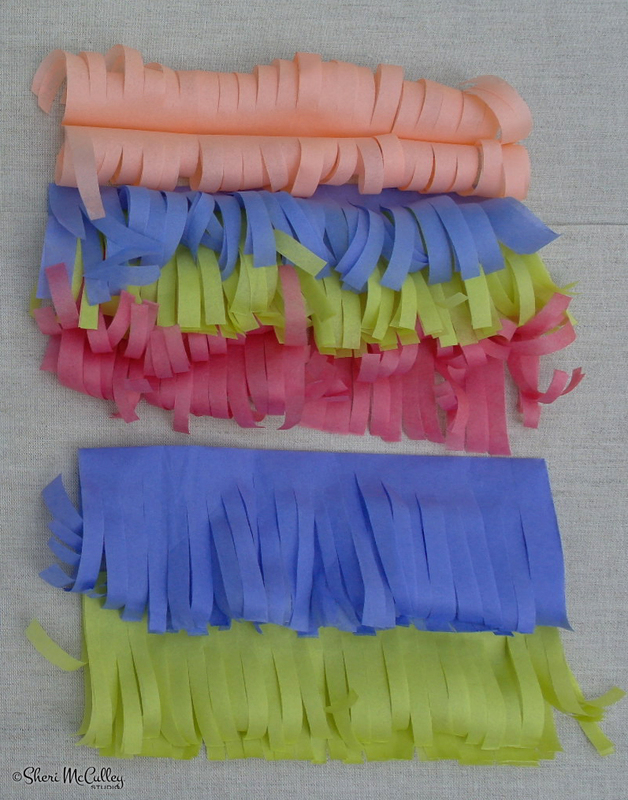 Above shows one side of the label, and below shows the other side. 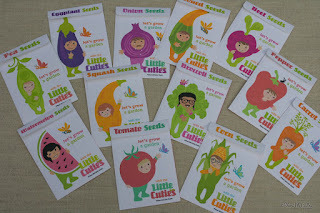 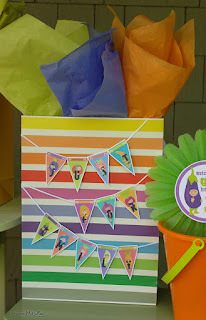 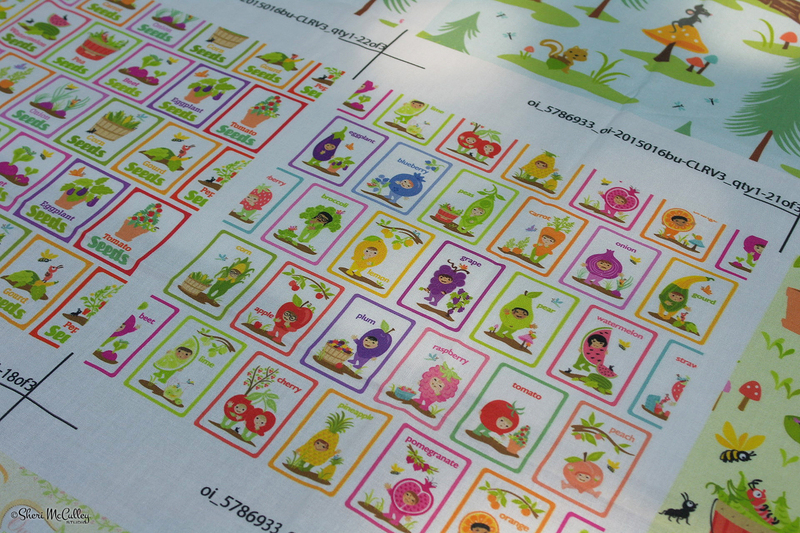 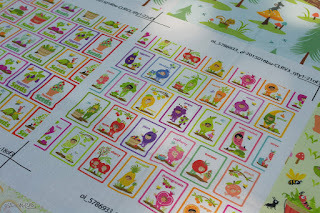 Here are a few close-ups of some of the veggie seed packets in the set of 12. 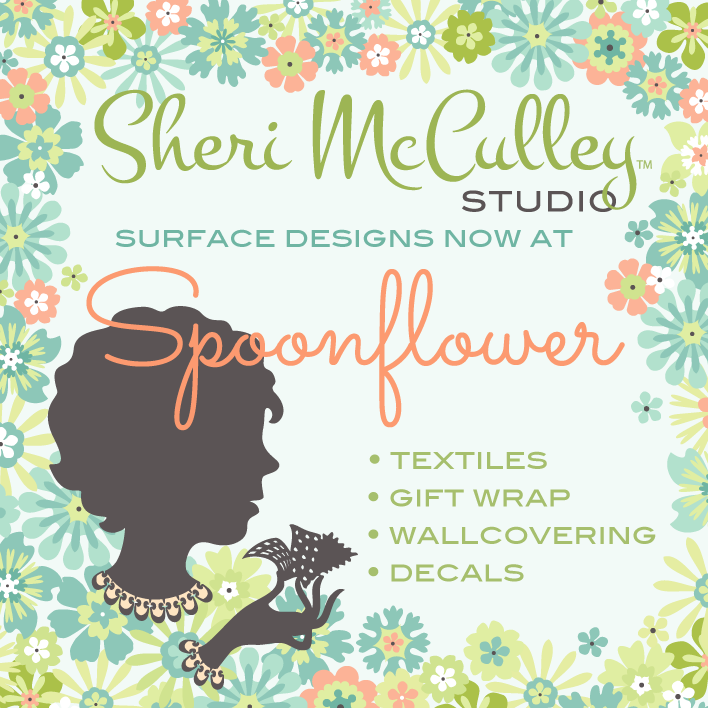 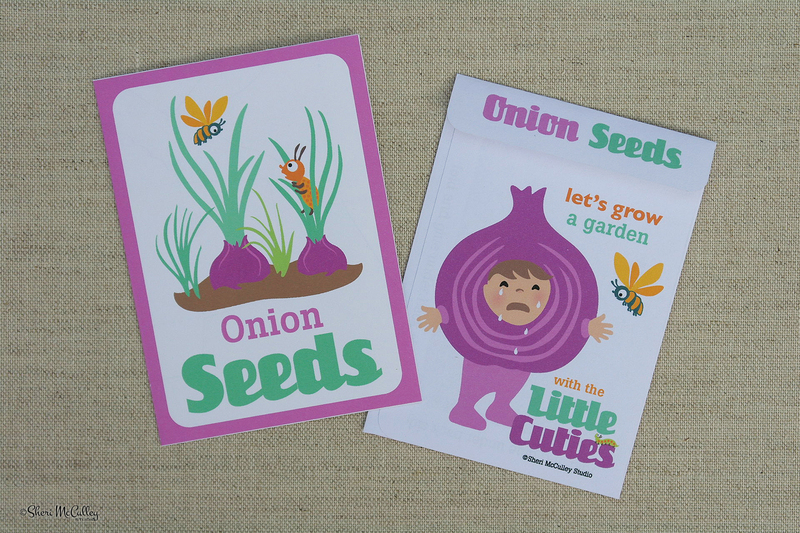 You can get the seed packets at LD as well as the art to make your own gardening apron. 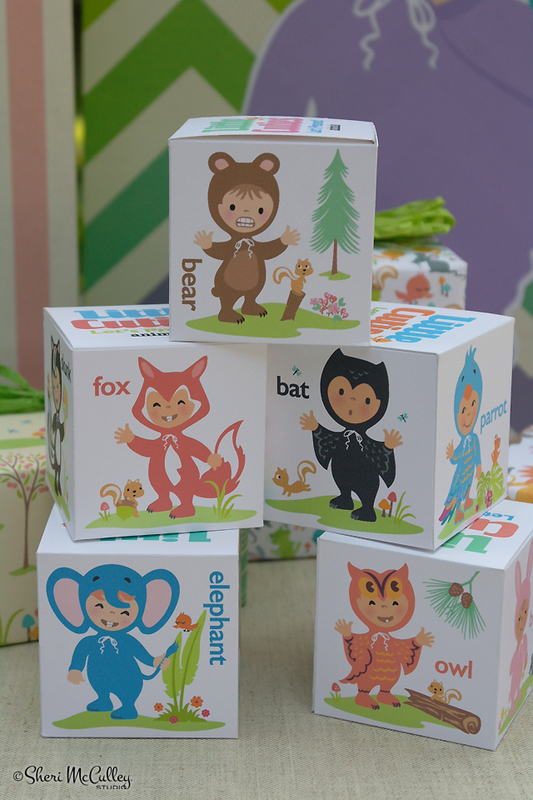 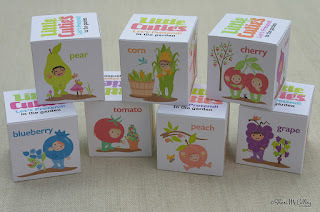 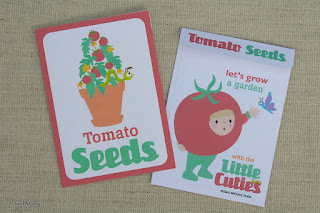 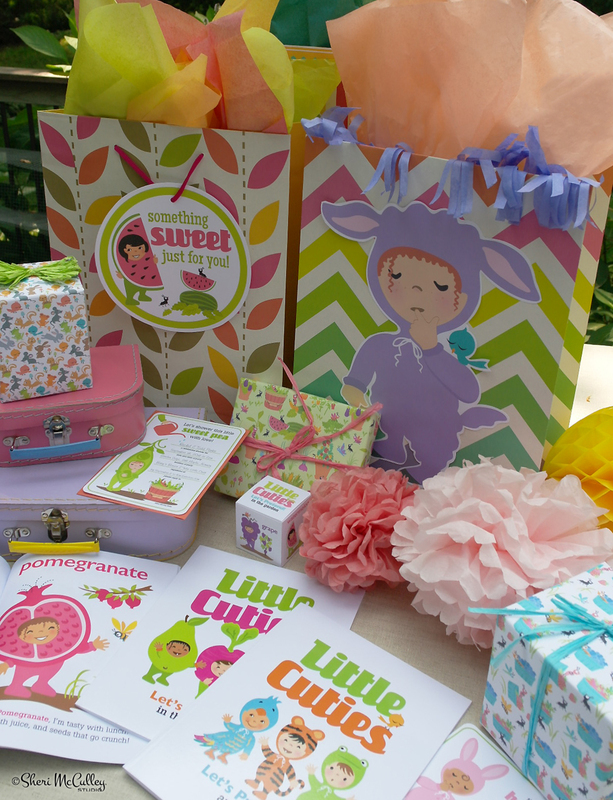 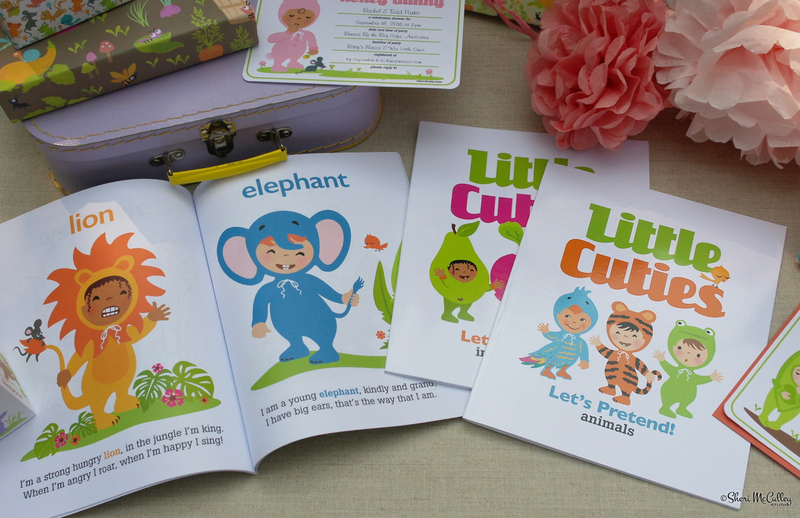 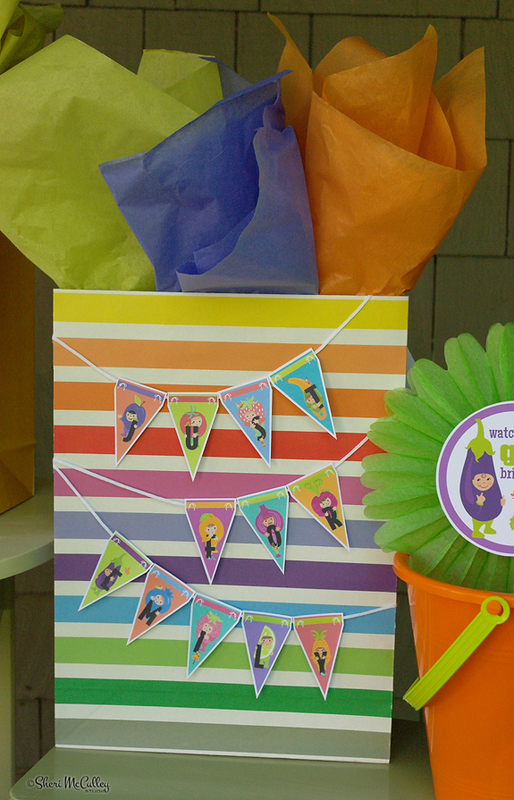 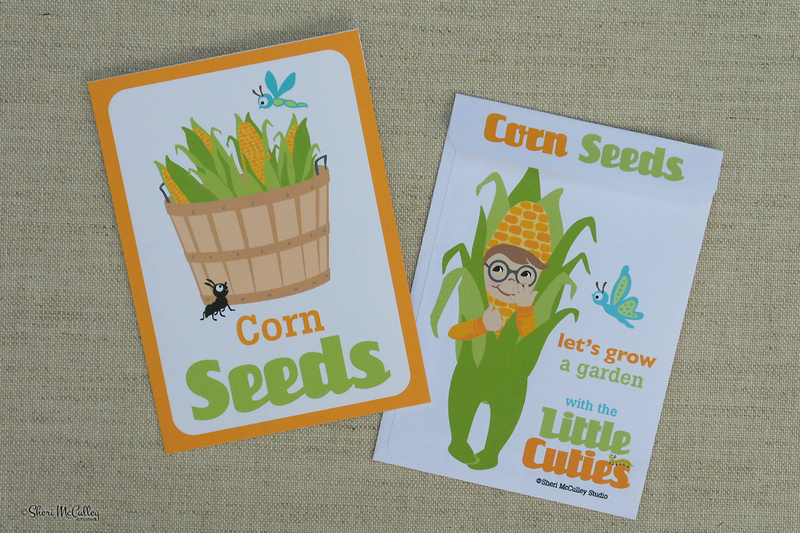 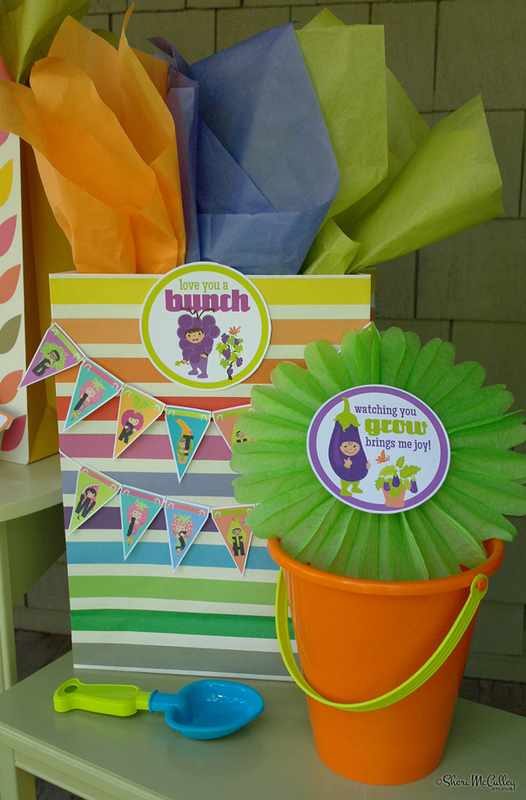 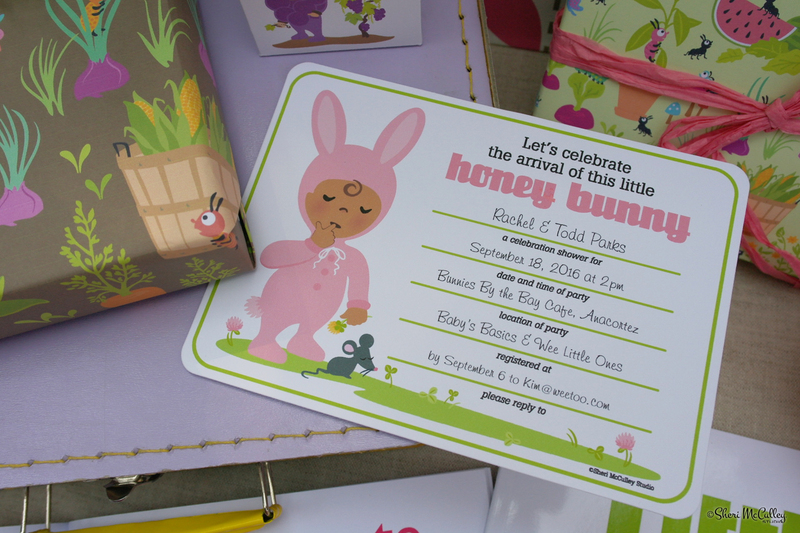 Now, go and plant some seeds and watch them grow with the little cuties in your life.